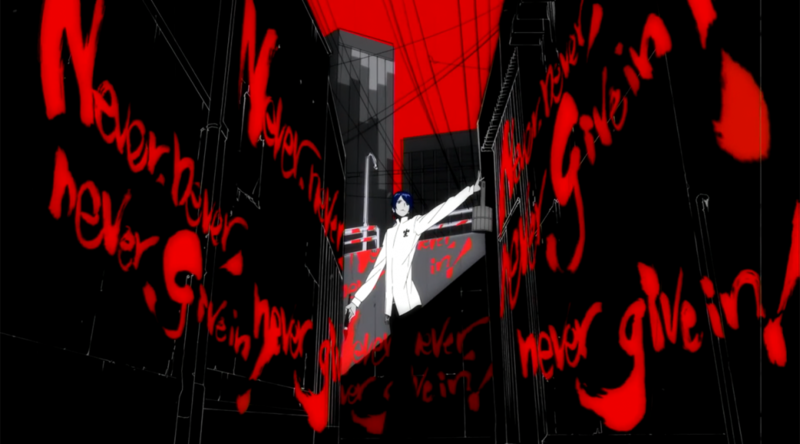 The time has come to talk about the animation within the latest entry of the Persona franchise: the role it plays within the game’s very distinct aesthetic, its shortcomings, and the artists who were in charge of it. For those worried about spoilers, the few pieces of footage beyond the initial stages are marked as such, and it contains no concrete references to the narrative events. Let’s go!